This is my wanted ceiling fans page. 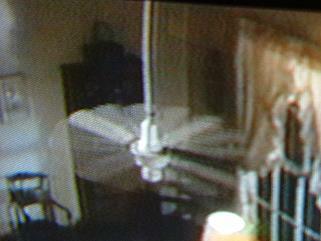 Most wanted ceiling fans are fans that I really want. Wanted ceiling fans are fans that I sort of want. I prefer the fans to be complete with all hardware. If you have any of these ceiling fans and/or parts listed below and want to sell them at a reasonable price, please Send an E-mail. 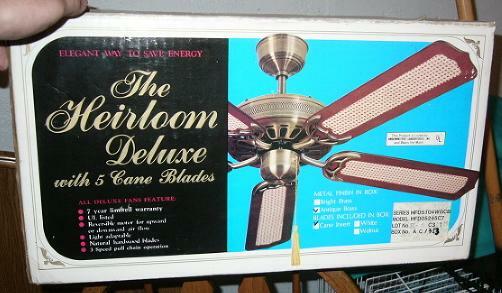 Any pre 1985 five blade ceiling fan. Moss manufactured one called the Heirloom Deluxe. I believe other manufactures such as Ritz, Codep, or Chadwick-Miller sold a few back somewhere around 1982-84, possibly even with variable speed controls. Brass and antique brass are the colors I'm looking for. 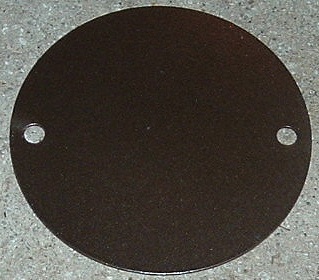 No vent holes or design on the side band like the pictures below, No flywheel, has a spinner type motor and is heavy. Has a chunky motor housing and a big rounded switch housing cap. As you can tell, the motor housing is more chunky and switch housing is bigger and more rounded than late 1980s to present ceiling fans. If you have or know where to get one as described above or the ones pictured below, please send an E-mail. This is a early five paddle ceiling fan. 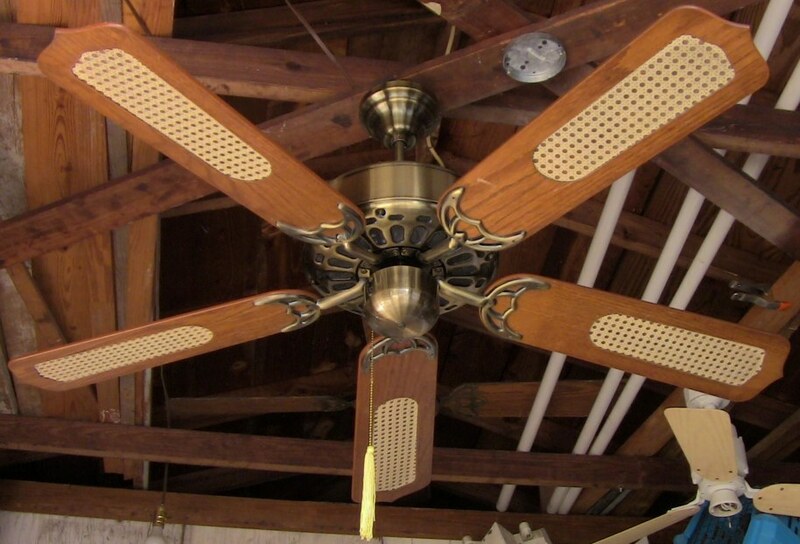 This was the early age of five blade ceiling fans before they became popular in the late 1980s. This was the era when manufactures were using hook mounting, and the early days of ball and socket mounting. 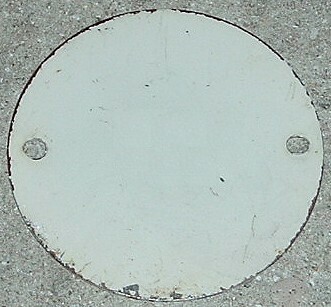 As you can tell this one is mounted using ball and socket. It's not a surprise to see these older fans using ball and socket. 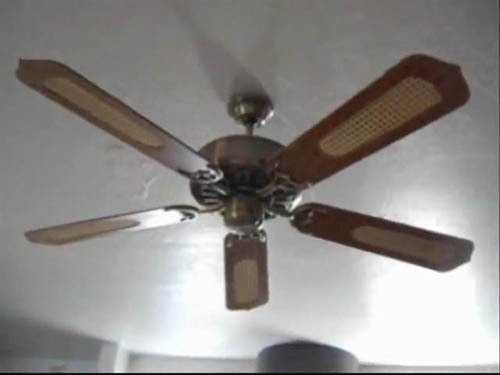 If you have this same exact ceiling fan, please Send an E-mail. May have a generic bell canopy like this fan does. 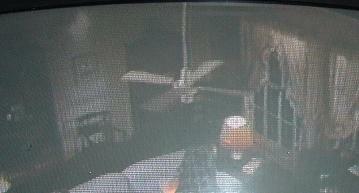 Please note: Ceiling fan pictured below has one of the blades taken off. Click on images for large view. 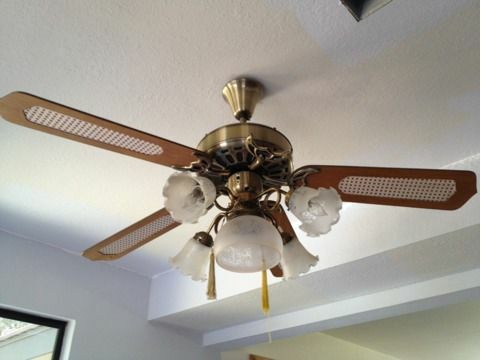 Caribbean Electric ceiling fans. There may be versions of these with variable speed controls. Click on images for large view. 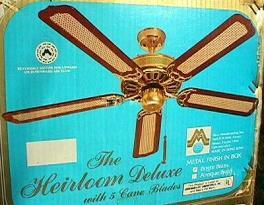 I'm also interested in any early Moss Heirloom Deluxe ceiling fans. How to identify these ceiling fans is the manufacturer tag on the top part of the motor, the tag will say either HF D Series or HF100 Series. If you see or have the exact versions you see on the boxes in the pictures below, please send an E-mail. S.M.C. Beehive Canopy: Usually when a late 1970s to mid 1980s S.M.C. 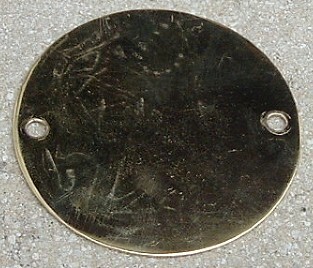 industrial or Laguna ceiling fan is found, the canopy is not with it, due to the assembly of the canopy. The canopy comes apart in two half's like Hunter Original ceiling fan canopies. 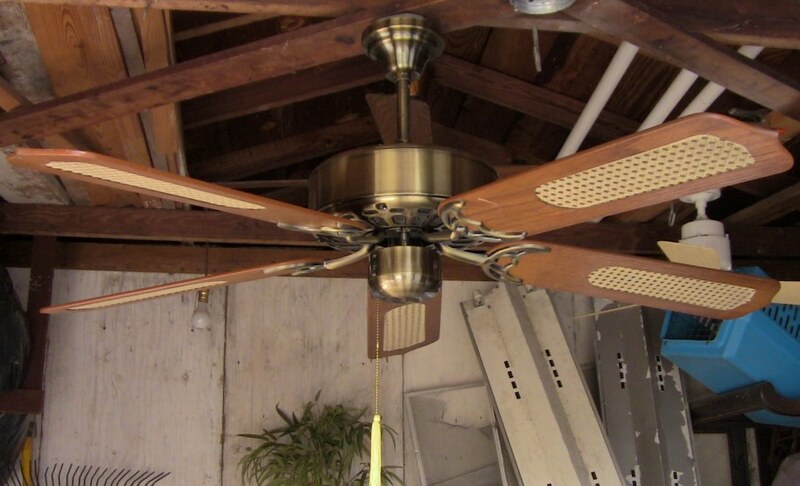 When ceiling fan is taken down, the canopy comes apart and usually gets lost or tossed out during shipping to a reuse shop. This would be something I would be interested in. Please send an E-mail if you come across one. image for large view. S.M.C. Laguna Switch Housing Cap: There are two types of S.M.C. Laguna switch housings from the late 1970s, early 1980s era. The first S.M.C. 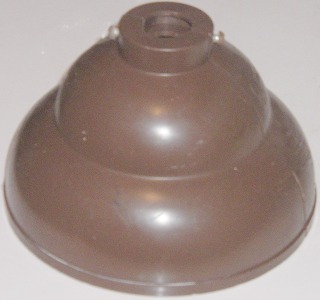 Laguna and industrial Laguna ceiling fans with a switch housing were manufactured in the late 1970s with a plastic switch housing. S.M.C. did away with the plastic switch housing somewhere in the early 1980s. Why? For instance, sitting the ceiling fan on the ground on it's switch housing with the blades still attached would cause the plastic to crack and break. 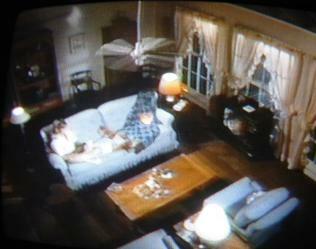 The plastic switch housing probably would not break if the ceiling fan was gently sat on the ground with special care. 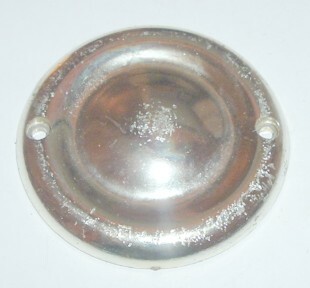 Like any other ceiling fan bought or found used, if it has or had a light kit attached, there is no switch housing cap. If you come across any of these, please send an E-mail if you come across one. images for large views. Any generic switch housing cap, like the ones pictured below. Does not matter the color, I'm really for brass colored. If you have any please send an E-mail if you come across any. I'm always in need for them. Click on image for large view. Any S.M.C. 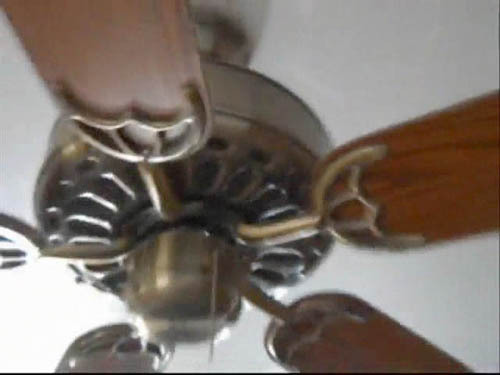 Laguna ceiling fan from the late 1970s, early 1980s that have a switch housing and lower canopy. Early 1980s S.M.C. Laguna ceiling fan, the first models when S.M.C. did away with the lower canopy. S.M.C. Laguna industrial ceiling fans from the 1970s, early 1980s with a switch housing. Most S.M.C. industrial ceiling fans without a switch housing. Sizes and colors do not matter. 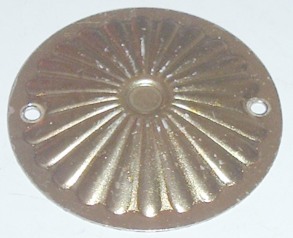 Looking for parts such as, Blades, Blade Badges, Variable Speed Control Knobs, Etc. that go to S.M.C. 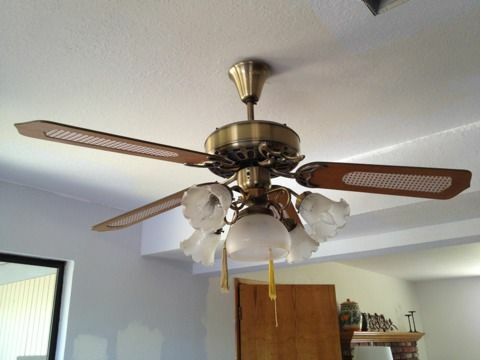 Laguna ceiling fans. 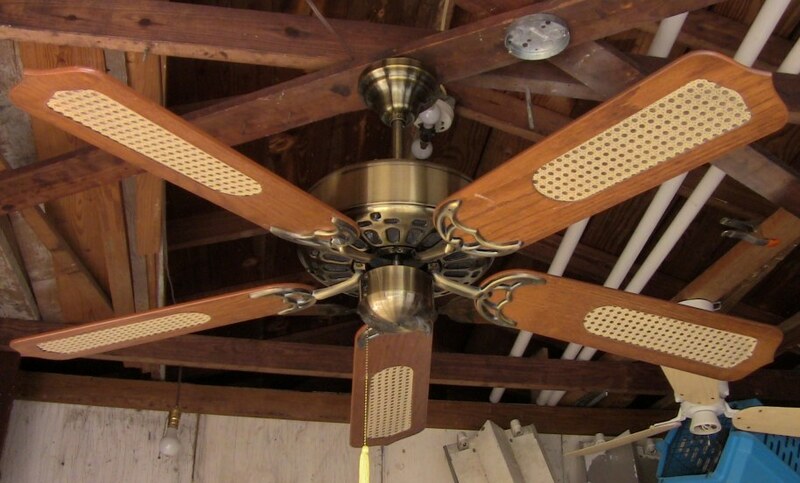 A Moss Caribbean Breeze type ceiling fan with a lower canopy and switch housing. 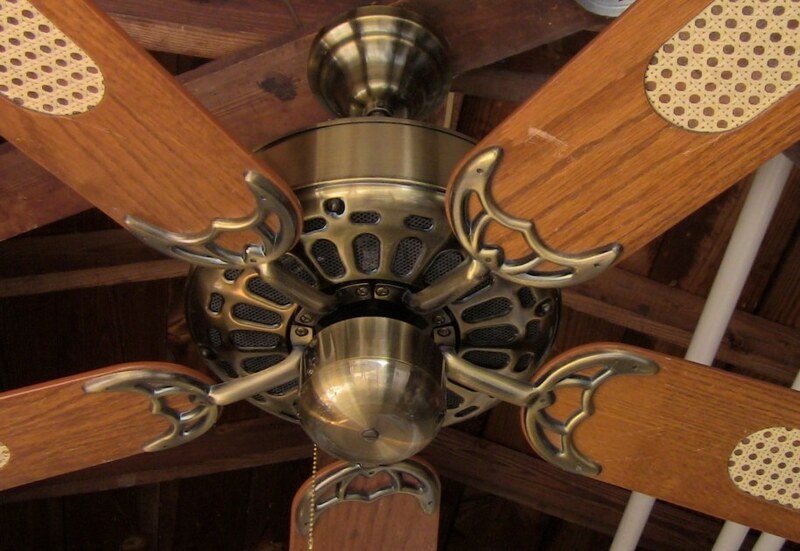 This ceiling fan is probably only a movie prop and does not exist. Most fan collectors think that this is a movie prop. I would like to find out to see if some small fan company took a Moss Caribbean Breeze motor and assembled a fan like this and called it ??? Please keep your eye out. You never know, this fan could exist. 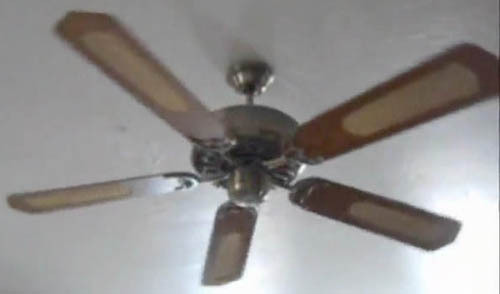 If you see a ceiling fan that looks like the pictures below, please send an E-mail. This would be something that I would be interested in. 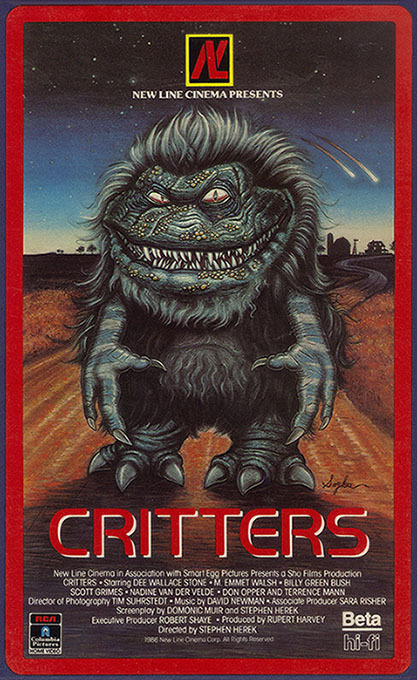 These pictures were taken off the 1986 Sci-Fi Horror movie "Critters" Click on small images for large views.